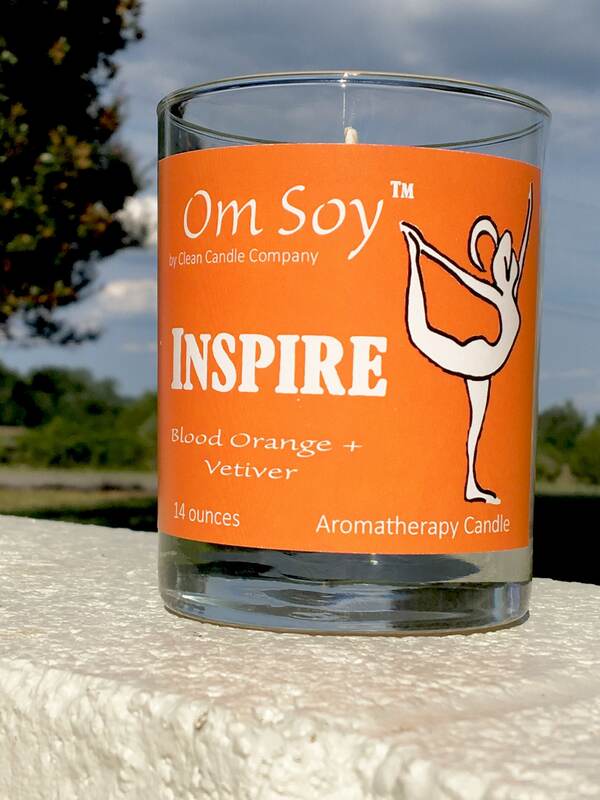 Blood Orange & Vetiver- Ready to take on the world? This "Inspire" candle is ready to help you tackle your days! Citrus tones and the enriching tones of vetiver give this scent a feel like no other! Be inspired and energized with this scented candle!